Štrbské Pleso is a modern tourist resort located in a beautiful part of the High Tatras, with a beautiful large lake and a high ski jump about the lake. To reach Štrbské Pleso lake turn left at the main car park. Going straight along the shops and restaurants will take you directly to the Park Snow Štrbské Pleso ski resort with Interski ski slopes. The main ski slope is at Solisko that can be reached by a ski lift. 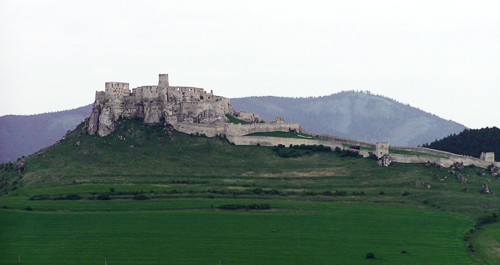 At Solisko and Esíčko offer medium slopes, Interski offer medium difficult and one easy slope. The slopes are located at the altitude of 1376 to 1800 meters. Paid car park is situated directly in Štrbské Pleso next to the bus station. 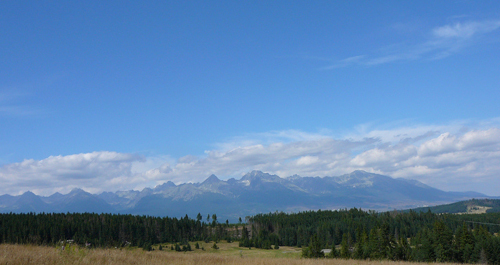 The parking ticket is valid for all locations in High Tatras. 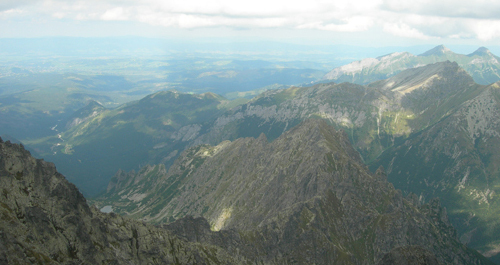 Once paid, you can visit all ski resorts in High Tatras as they all belong to Vysoké Tatry city. Ski resort map is located at the parking lot. The ski resort offers shops and souvenir shops. Please check the skiing conditions and weather forecast before arrival. Visitors to the ski resort Park Snow Štrbské Pleso can enjoy a new 6-seater chair lift and a new snow slope. A new snow system works along the entire length of the slopes. 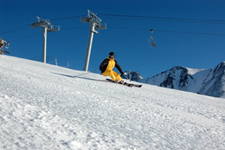 Total ski slope length is 7.36 km out of which 6 km is medium difficult slopes and 1.36 km is easy slopes. 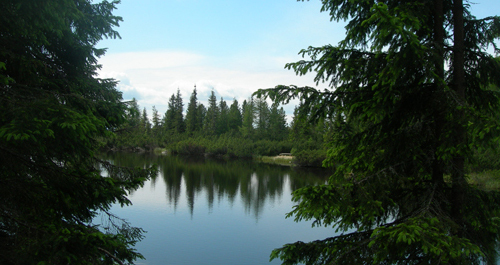 Total capacity of Park Snow Štrbské Pleso is 5,900 people per hour. Ski resort Štrbské Pleso offers new K2 Snowboard Park. 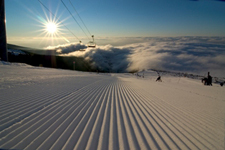 Skipasses can be used in three snow resorts: Park Snow Štrbské Pleso, Park Snow Donovaly and Snowparadise Veľká Rača. During Christmas and New Years holidays (from 26th December till 04th January) the above rates are slightelly more expensive (except for bobsledge, lift and Skipass prices). Low main season (till 25th December and from 08th March) prices are lower.